Do something unique! 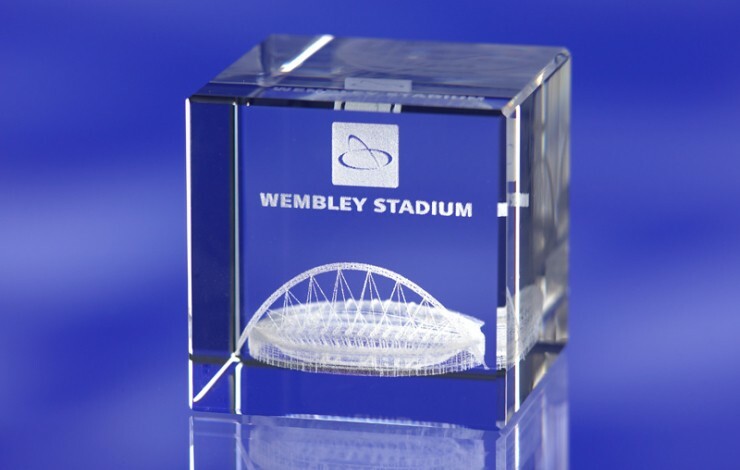 High quality optical crystal, laser engraved deep into the glass creating a master piece of elegance and distinction. We can engrave virtually any image or logo of your choice and personalisation may be done upon request. 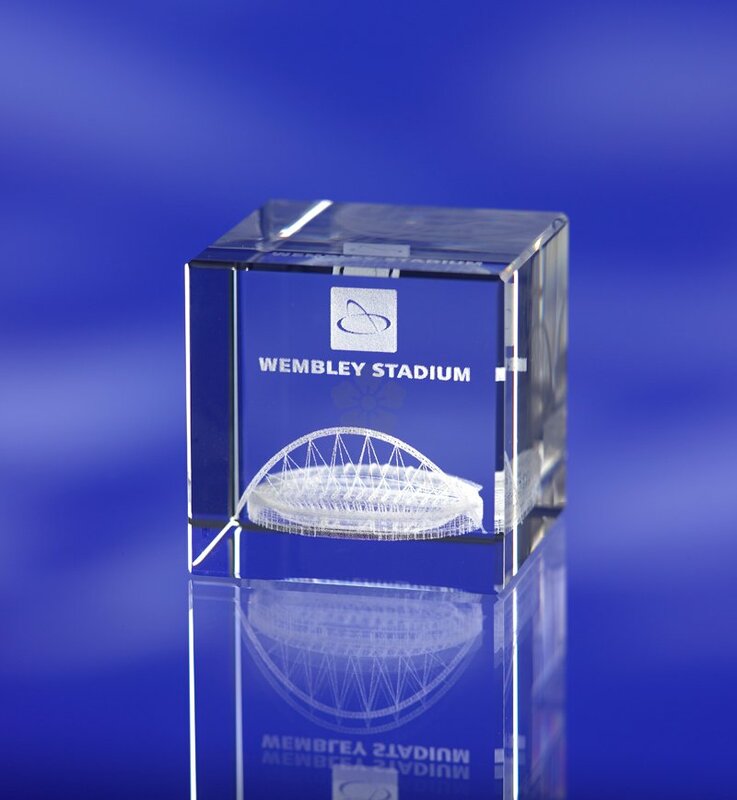 Supplied in individual satin lined presentation boxes. High quality, executive desktop item. Ideal for presenting as an award or memento. Note: Setup is charged at £65.00.